Christ-Follower. Wife. Eating Disorder Overcomer. 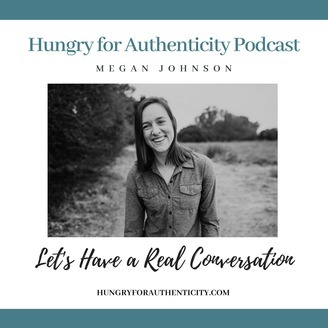 Megan hopes you'll grab a moment and your favorite beverage. 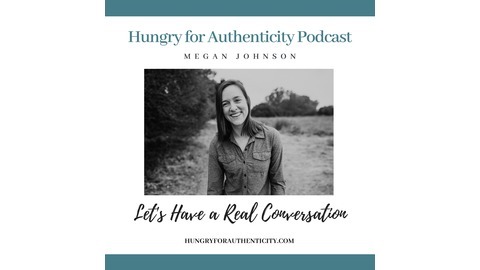 Let's have a real conversation at the Hungry for Authenticity Podcast! Today, I share some fun traditions I grew up with!